Some products are dangerous even when manufactured correctly. For example, when a mining company buys a stick of dynamite and a blasting cap, there is no question that this product is capable of exploding and causing serious damage or loss of life, even when used correctly. If the product wasn’t capable of exploding, it would not be of any value to the mining company, so they wouldn’t buy it. The same could be said about a chainsaw. While it won’t explode if manufactured correctly, it is definitely dangerous and capable of inflicting serious injury or death. If it wasn’t, it would not be able to make quick work of a log or tree as it was designed to do. In other words, some products are inherently dangerous, and as long as it was not unreasonably dangerous, defectively designed, or the company did not adequately warn consumers of the proper way to the use the item safely, the company may not be liable for any personal injuries. However, if the product was defectively designed, or the company failed to adequately warn of known danger, the company may be liable for any injury caused, as you can discuss with our Boston products liability attorneys. Even when dealing with an inherently dangerous product, the company should place safeguards to prevent foreseeable injuries whenever they will not interfere with the normal and intended operation of the product. This is why we have hand guards on chainsaws and safety mechanisms on firearms, for example. Tobacco products present an interesting case. They are clearly dangerous even when used for their intended purposes, but we are not talking about the tobacco lawsuits with which you are probably already familiar. According to a recent news article from Fox News Health, a major American tobacco manufacturer has just issued a massive recall of six popular brands or oral snuff, more commonly known as “dip” to those that use it. The reason for this recall was that users of the product made numerous reports of finding metal fragments in the cans of dip. While using oral tobacco can result in cancer, tooth loss, or gun disease, the users have assumed these risks, and there are large warnings on the cans these days. However, the users have not accepted the risk that they will eat shards of metal, which could result in serious injury or death. The company has said they are not sure how the metal got into the cans of oral snuff, but there have already been 40 confirmed cases. Fortunately, there were no reported injuries at the time the recall was issued. The company has also said it will work with federal authorities to figure out what went wrong and prevent this from happening in the future. 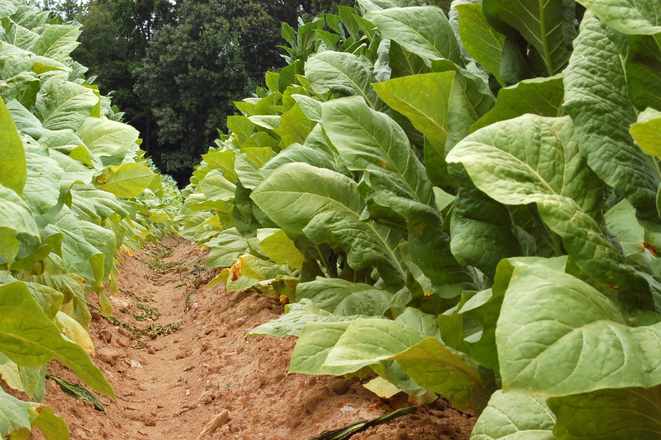 While the company has various factories throughout the country, and much of the tobacco products are manufactured in the south, all of these products that have been found to contain the metal shards came from one plant in Illinois.